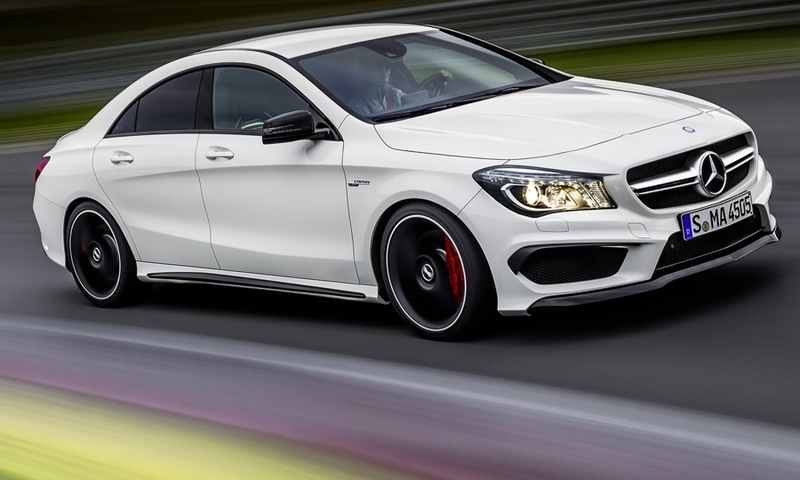 The CLA45 4Matic will get AMG's first 2.0-liter engine, a four-cylinder rated at 355 hp and 332 lb-ft of torque. It works with a seven-speed dual clutch transmission. The powertrain is capable of propelling the car to 60 mph in 4.5 seconds. 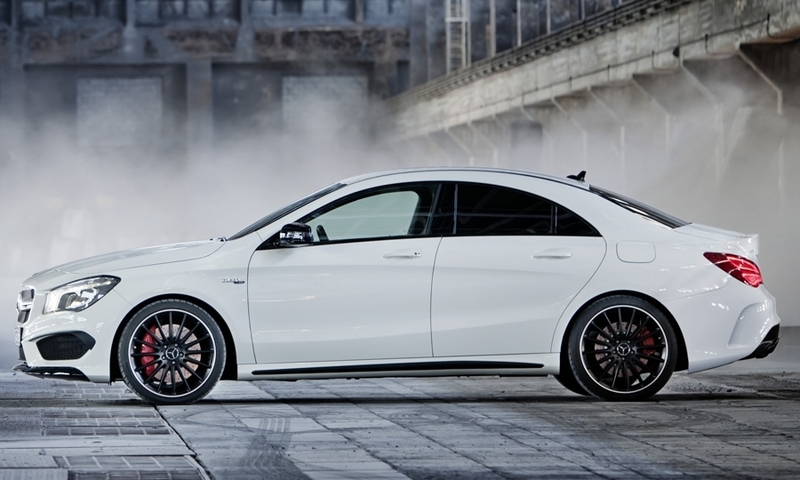 The sedan shares its mechanical package, platform, styling cues and interior fittings with the A45 AMG 4Matic hatchback unveiled earlier this month at the Geneva motor show. 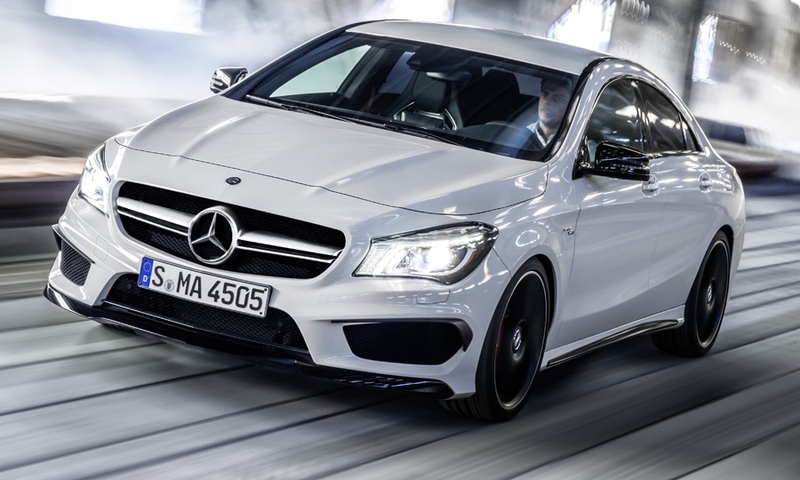 The A45 is not planned to be sold in the U.S. market. 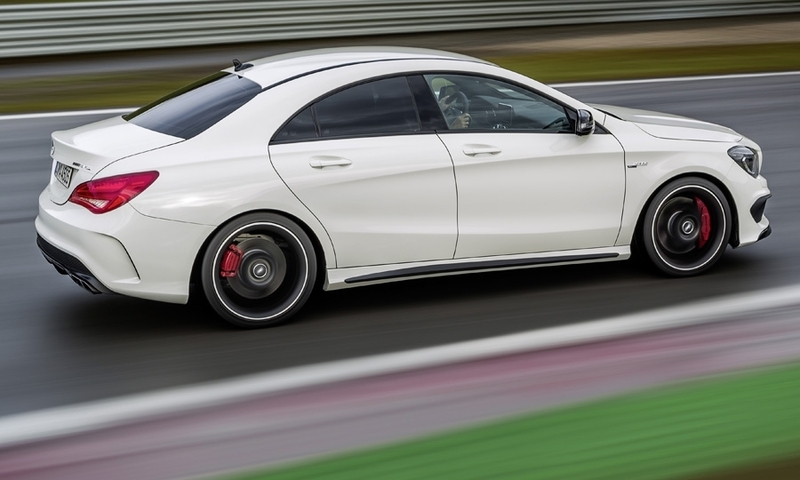 The CLA45 starts at $48,375 and is expected to arrive in showrooms in November.